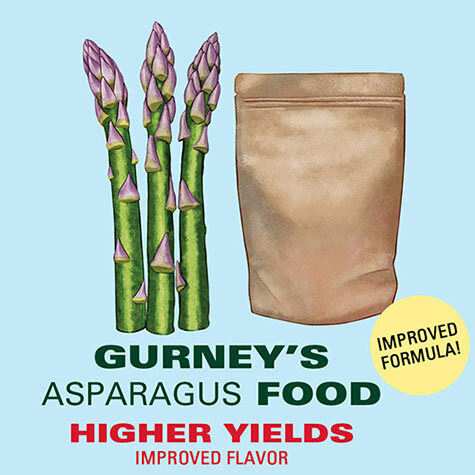 Gurney's Asparagus Food | Gurney's Seed & Nursery Co.
Get your plants off to a strong start! 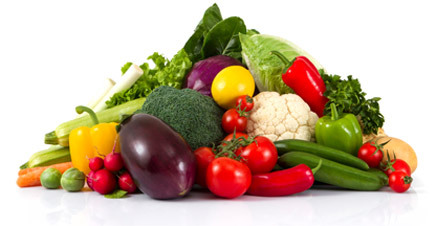 Releases nutrients as plants need them, naturally — without artificial growth surges. Harvest big, healthy crops of sweet, succulent spears. Apply in spring and again when harvest ends. Use 1 cup per 25 ft. of row. 2 lbs. feeds a 150-ft. row.